Southwest Florida's premier solar energy consultants, designers, and sales agency. We install solar panels! 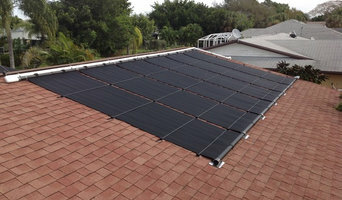 Premiere Builders Inc is a solar contractor serving the Fort Myers, FL area. Services include Solar Panels, Home Solar, Solar Electric, Commercial Solar, Insulation, Panel Cleaning and Maintenance, Solar Water Heating, Solar Panel Installation and Solar Prices.